The purpose of the [Sherman] Act is not to protect businesses from the working of the market; it is to protect the public from the failure of the market. The law directs itself not against conduct which is competitive, even severely so, but against conduct which unfairly tends to destroy competition itself. ... [a person] who merely by superior skill and intelligence...got the whole business because nobody could do it as well as he could was not a monopolist..(but was if) it involved something like the use of means which made it impossible for other persons to engage in fair competition." The legislative history of the Sherman Act, as well as the decisions of this Court interpreting it, show that it was not aimed at policing interstate transportation or movement of goods and property. The legislative history and the voluminous literature which was generated in the course of the enactment and during fifty years of litigation of the Sherman Act give no hint that such was its purpose. They do not suggest that, in general, state laws or law enforcement machinery were inadequate to prevent local obstructions or interferences with interstate transportation, or presented any problem requiring the interposition of federal authority. In 1890, when the Sherman Act was adopted, there were only a few federal statutes imposing penalties for obstructing or misusing interstate transportation. With an expanding commerce, many others have since been enacted safeguarding transportation in interstate commerce as the need was seen, including statutes declaring conspiracies to interfere or actual interference with interstate commerce by violence or threats of violence to be felonies. The law was enacted in the era of "trusts" and of "combinations" of businesses and of capital organized and directed to control of the market by suppression of competition in the marketing of goods and services, the monopolistic tendency of which had become a matter of public concern. The goal was to prevent restraints of free competition in business and commercial transactions which tended to restrict production, raise prices, or otherwise control the market to the detriment of purchasers or consumers of goods and services, all of which had come to be regarded as a special form of public injury. For that reason the phrase "restraint of trade," which, as will presently appear, had a well understood meaning in common law, was made the means of defining the activities prohibited. The addition of the words "or commerce among the several States" was not an additional kind of restraint to be prohibited by the Sherman Act, but was the means used to relate the prohibited restraint of trade to interstate commerce for constitutional purposes, Atlantic Cleaners & Dyers v. United States, 286 U. S. 427, 286 U. S. 434, so that Congress, through its commerce power, might suppress and penalize restraints on the competitive system which involved or affected interstate commerce. 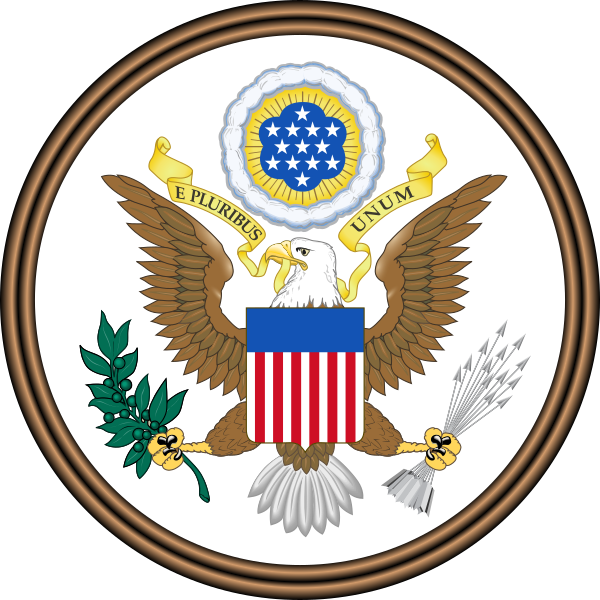 Because many forms of restraint upon commercial competition extended across state lines so as to make regulation by state action difficult or impossible, Congress enacted the Sherman Act, 21 Cong.Rec. 2456. It was in this sense of preventing restraints on commercial competition that Congress exercised "all the power it possessed." Atlantic Cleaners & Dyers v. United States, supra, 286 U. S. 435. The swifts are a family, Apodidae, of highly aerial birds. They are superficially similar to swallows, but are not closely related to any passerine species. Swifts are placed in the order Apodiformes with hummingbirds. The treeswifts are closely related to the true swifts, but form a separate family, the Hemiprocnidae. Resemblances between swifts and swallows are due to convergent evolution, reflecting similar life styles based on catching insects in flight.The family name, Apodidae, is derived from the Greek ἄπους (ápous), meaning "footless", a reference to the small, weak legs of these most aerial of birds. The tradition of depicting swifts without feet continued into the Middle Ages, as seen in the heraldic martlet. United States v. American Tobacco Company, 221 U.S. 106 (1911), was a decision by the United States Supreme Court, which held that the combination in this case is one in restraint of trade and an attempt to monopolize the business of tobacco in interstate commerce within the prohibitions of the Sherman Antitrust Act of 1890. The company was split into 4 competitors.